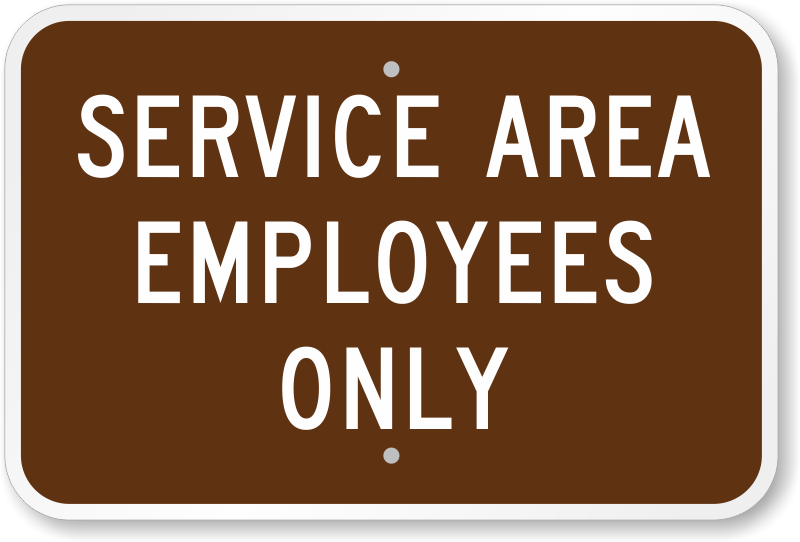 Keep unwanted visitors away from your service area with this Employees Only Sign. 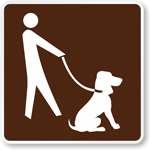 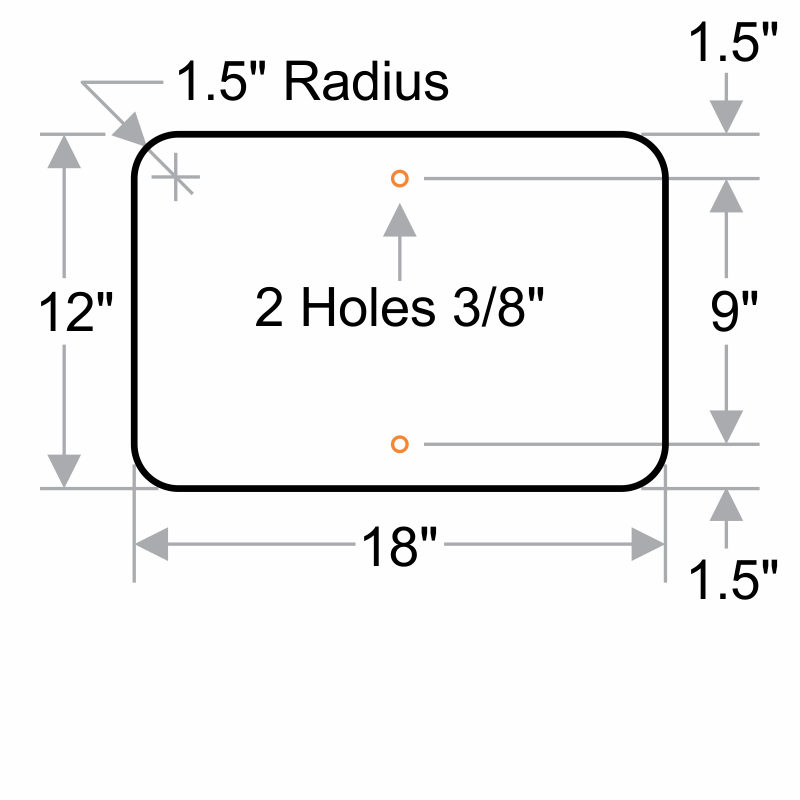 • Post the sign easily on any wall, post or fence using pre-drilled holes. 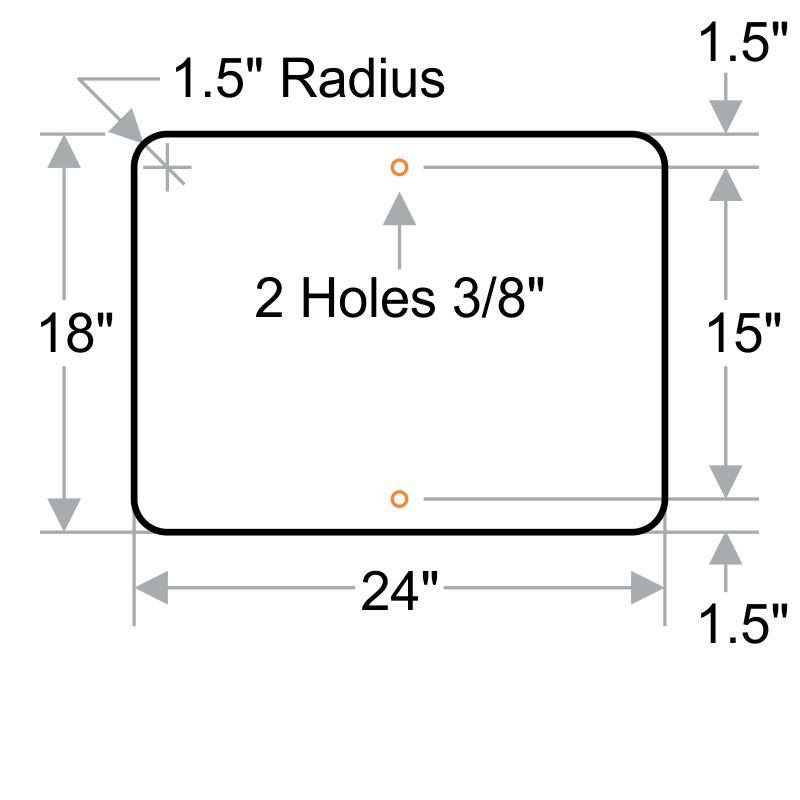 • Sign offers unmatched durability and outlasts competition.